Intense red ruby color. 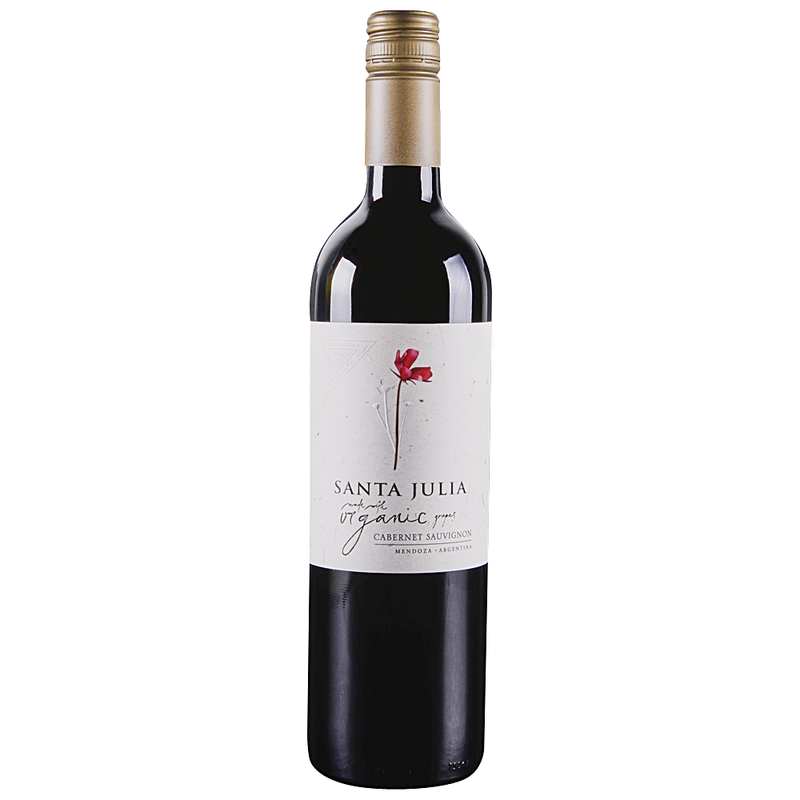 Nice fruit aromas of red and black fruits like cassis, black cherries and spices like black pepper, and sweet pepper. Medium bodied, well balanced wine with soft tannins and a long finish.